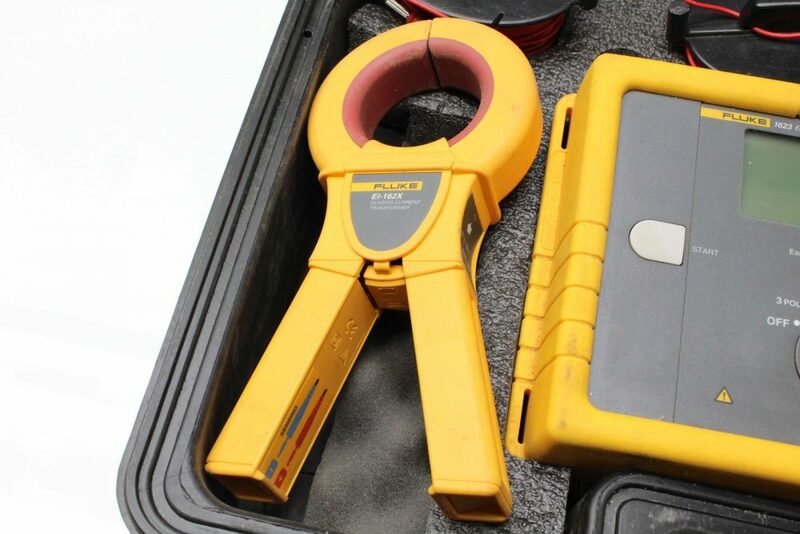 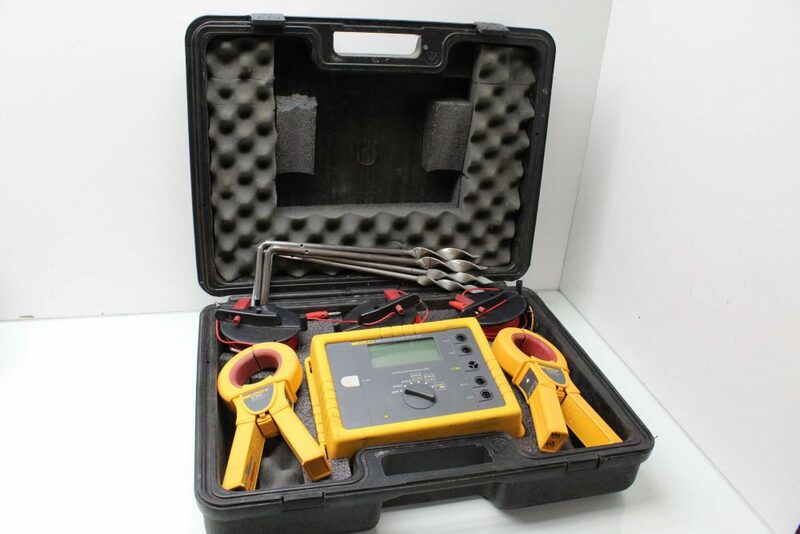 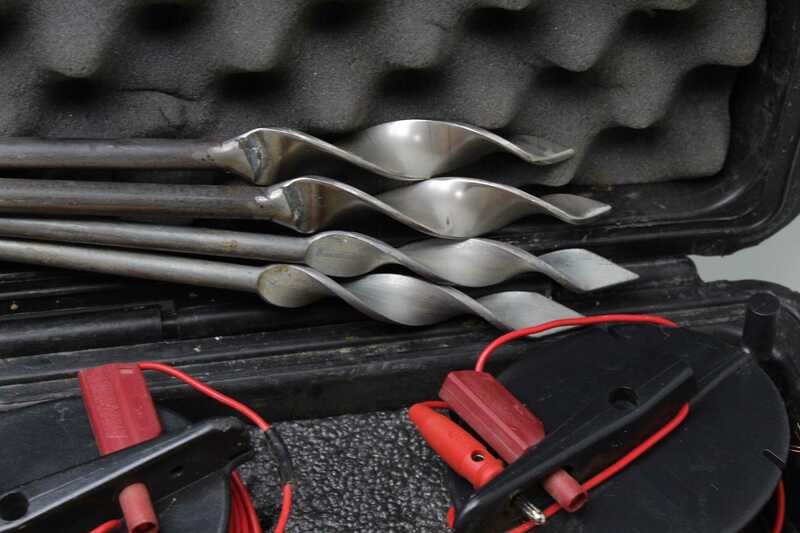 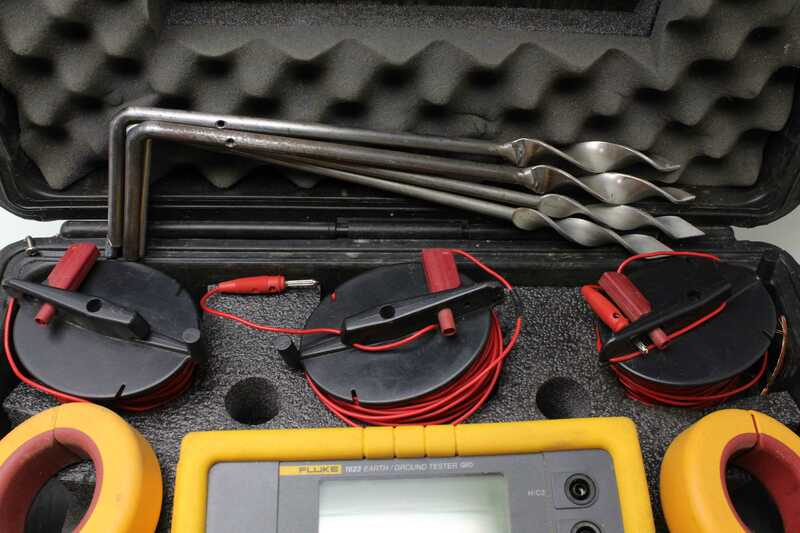 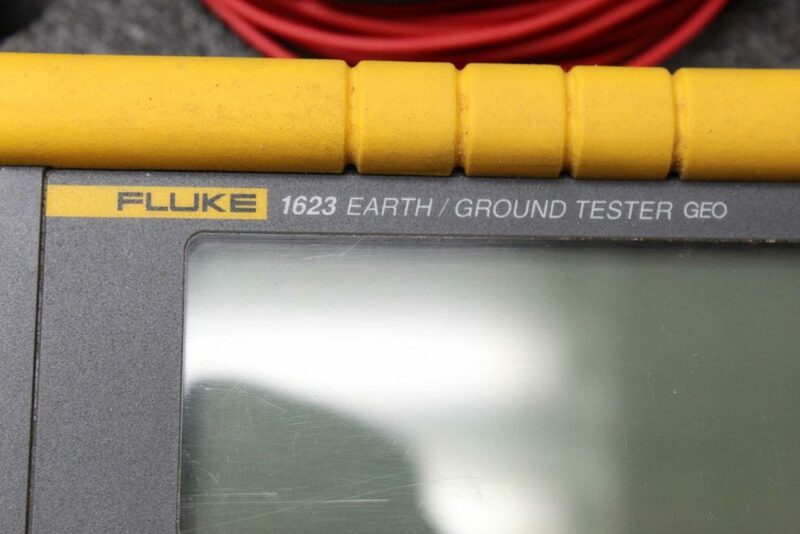 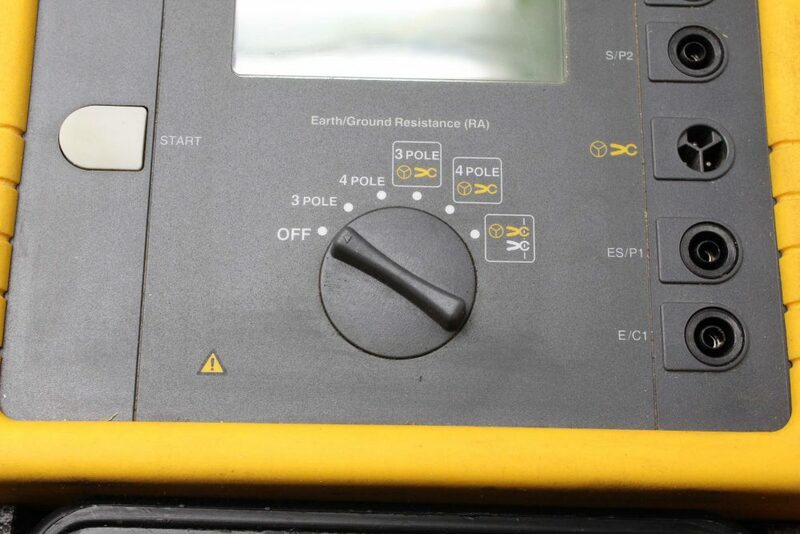 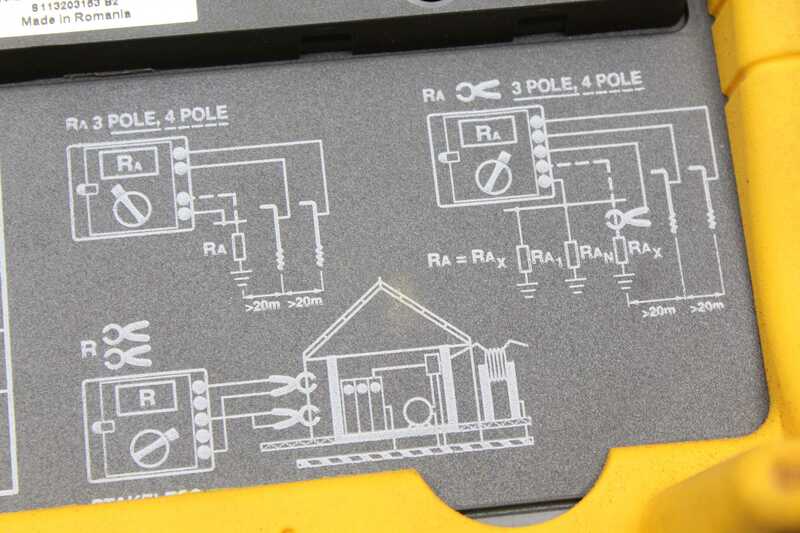 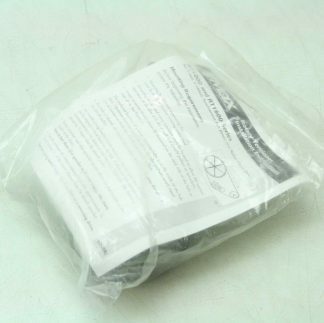 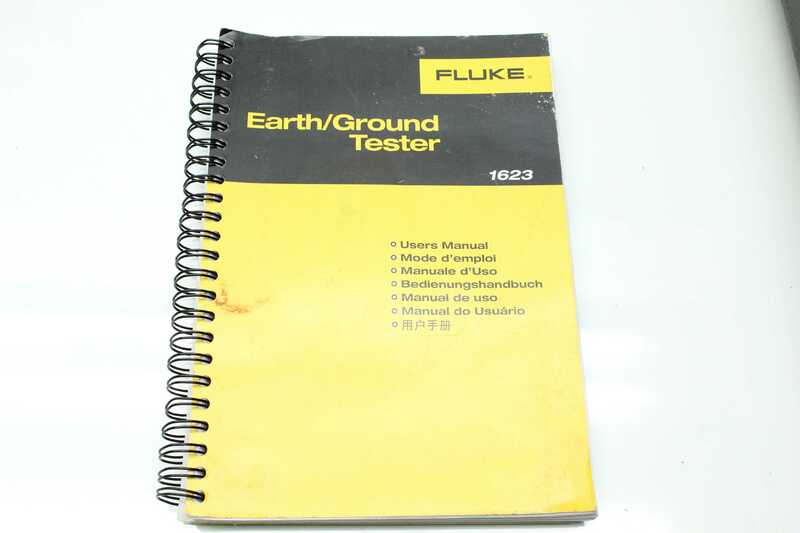 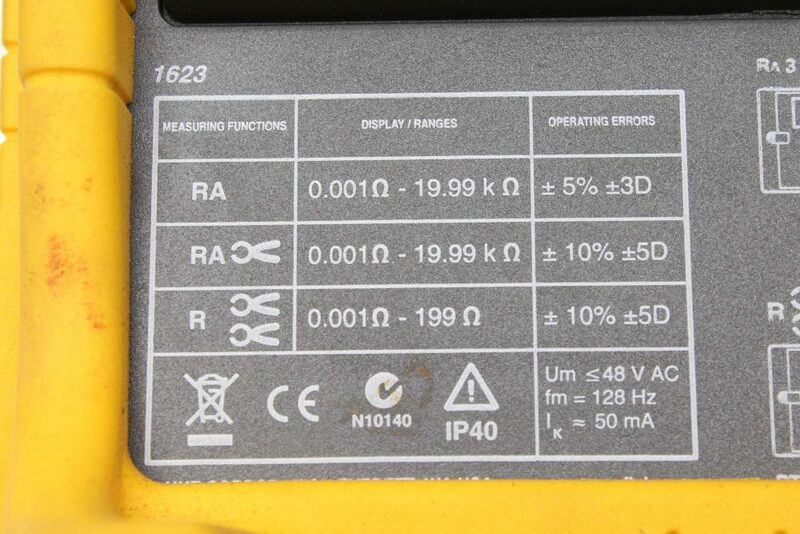 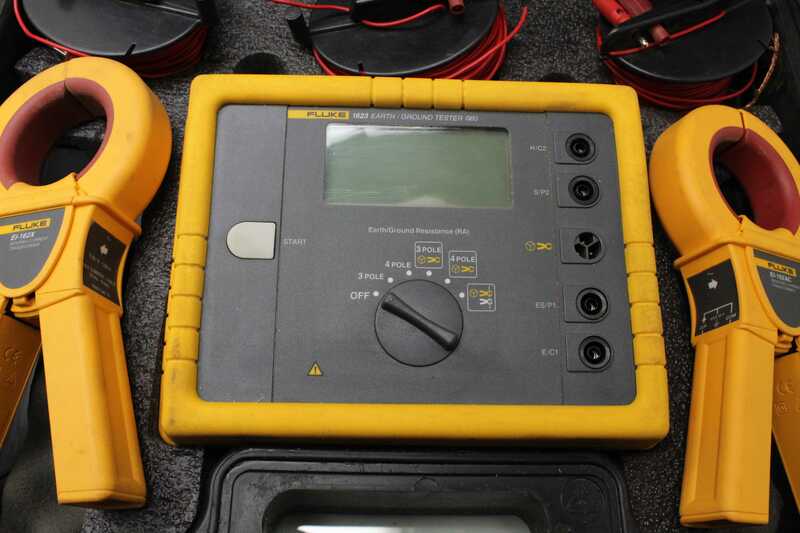 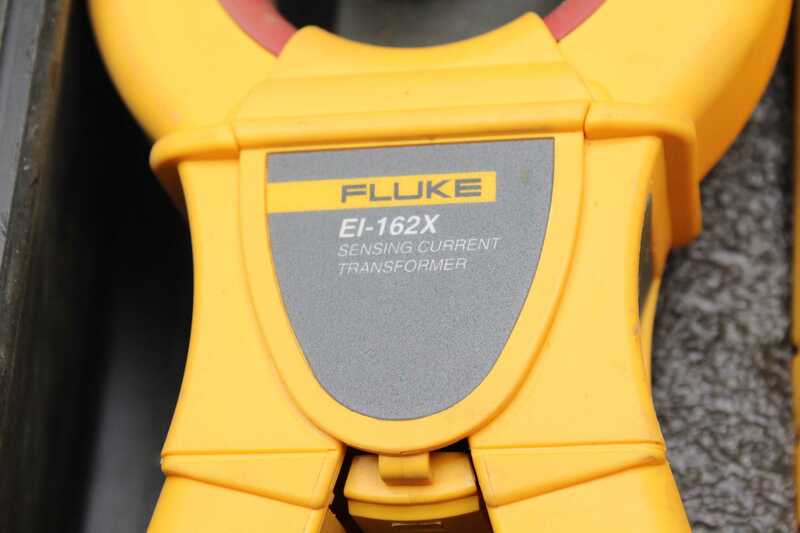 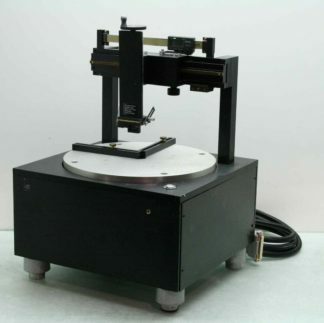 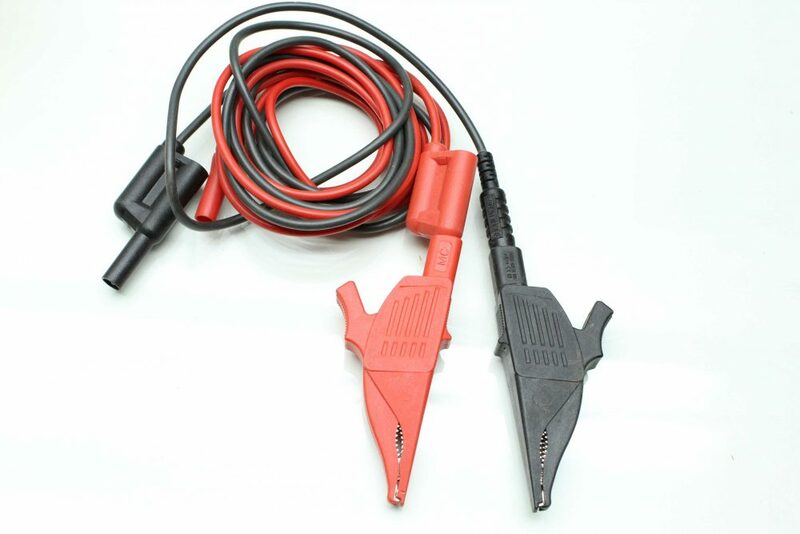 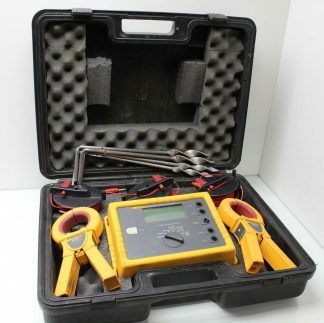 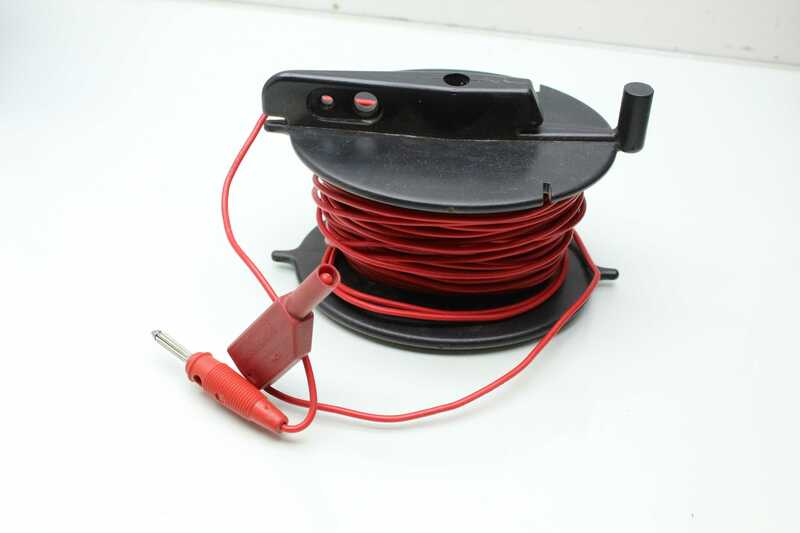 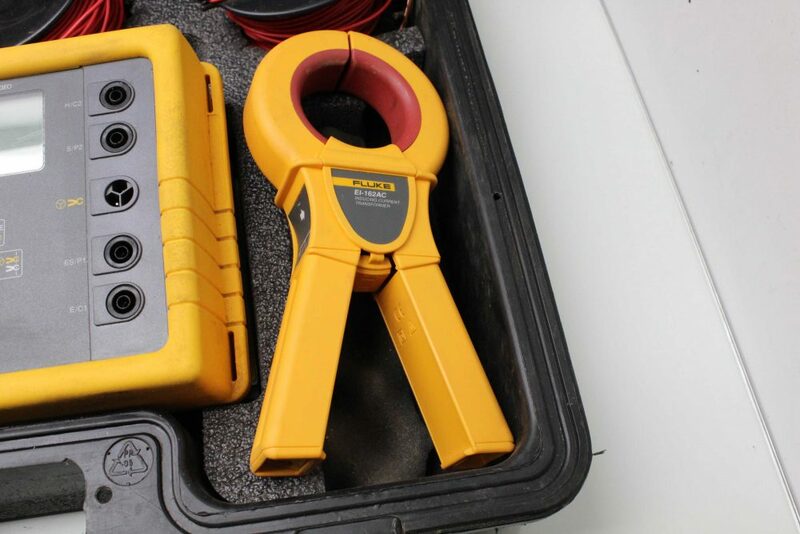 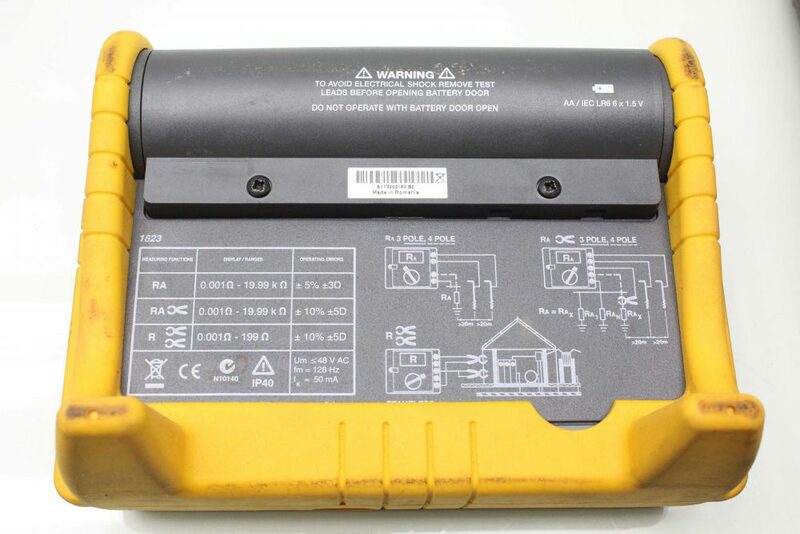 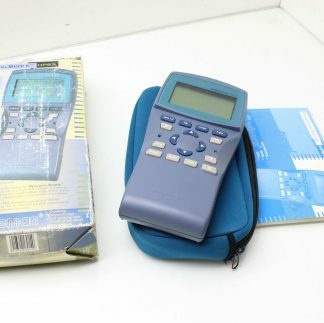 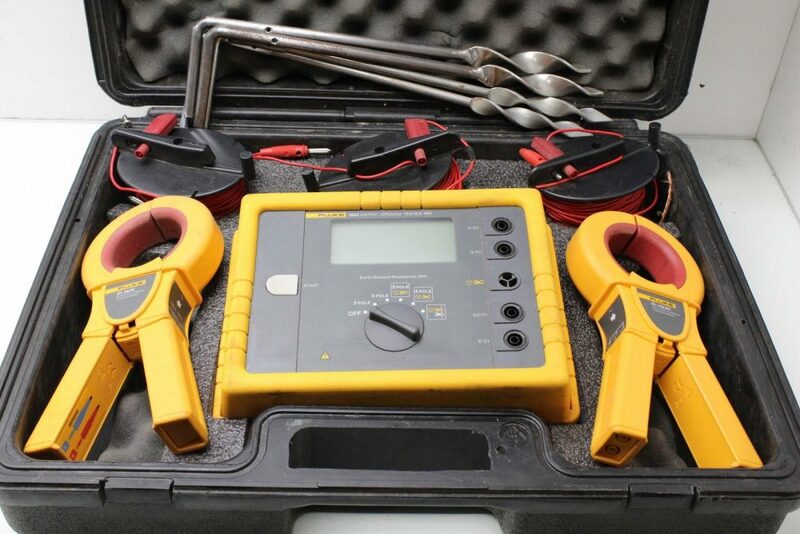 Here is a Fluke ground resistance test kit. 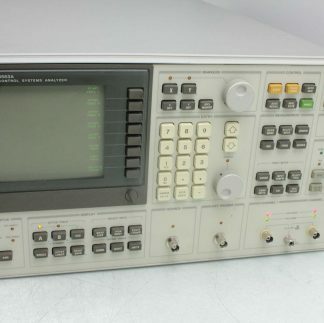 This is in excellent functional condition with minor signs of use. This sale includes everything pictured and it has a 30 day right of return.